Rev. Derrick A. Cyprian is the 4th Pastor of Clear Lake AME Church, appointed by Bishop Vashti Murphy McKenzie on March 8, 2013. He is a 3rd generation ordained African Methodist Episcopal minister and a bi-vocational pastor. He is the oldest son of the retired 8th Episcopal District Presiding Elder the late Dr. Joseph H. Cyprian, Jr., and former 8th Episcopal District WMS president, Lois W. Cyprian. Prior to his appointment to Clear Lake, Rev. Derrick Cyprian served in a variety of roles including Minister of Christian Education, Bible study teacher, Sunday School superintendent and teacher, usher, Steward, youth choir musician, and an ordained deacon. Rev. Cyprian answered his call to the ministry in 2002. 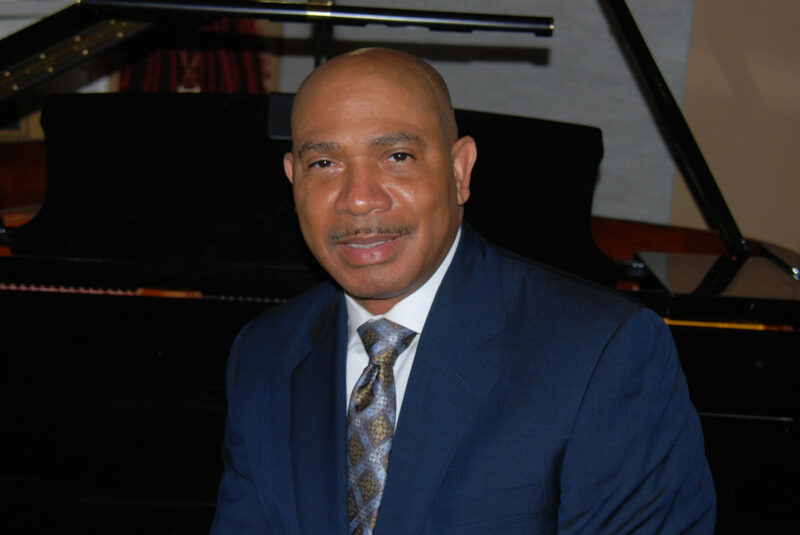 Prior to, and since his appointment as pastor of Clear Lake AMEC, Rev. Cyprian’s bi-vocational experiences have included roles of increasing responsibility with several multi-national Fortune 100 companies, and a brief stint in public accounting (“Big 8”). He is currently the Vice President of Tax for a privately held drilling company. He has been active in the community – outside the church walls – having served as a board member on several non-profit organizations, coaching youth sports, and preaching and teaching at homeless shelters and prisons. Rev. Cyprian holds a Master of Divinity from Southwestern Baptist Theological Seminary and is currently pursuing a Doctor of Ministry from Gordon-Conwell Theological Seminary with an expected graduation date of May 2020. In addition to his theological education, Rev. Cyprian holds a Juris Doctor from Tulane Law School, a Masters in Taxation from Georgia State University, and a Bachelor of Science in Accounting from Louisiana State University. He is a member of the Texas Bar Association and the Louisiana State Board of Certified Public Accountants (CPAs). Finally, he is a Life Member of Omega Psi Phi Fraternity, Inc. Though his family’s roots are tied to Louisiana, he has lived in Houston since 1993. He and his wife, Chalita, have been happily married since 1994 and have two young adult sons.